Coastal real estates in Bulgaria. 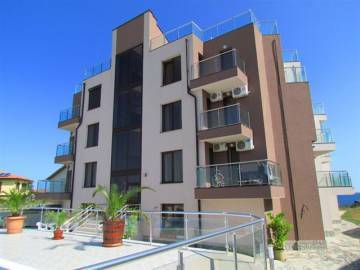 Fully furnished luxury one bedroom apartment for sale in Bulgaria, on the coast, in the coastal village of Sinemorets with permission for use, Act 16. 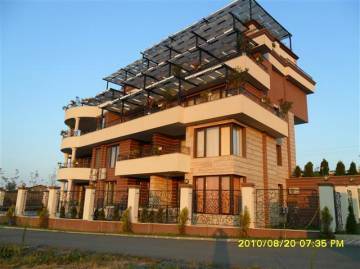 Luxury 1 bedroom apartments on the Black Sea coast.